Sean Collier was one of the biggest surprises in the first weeks of the 2014 Lucas Oil Pro Motocross Championship. After years of chasing the pro circuit, the California racer switched his focus to a full-time job, but still satisfies the urge to line up with the sport’s fastest racers. 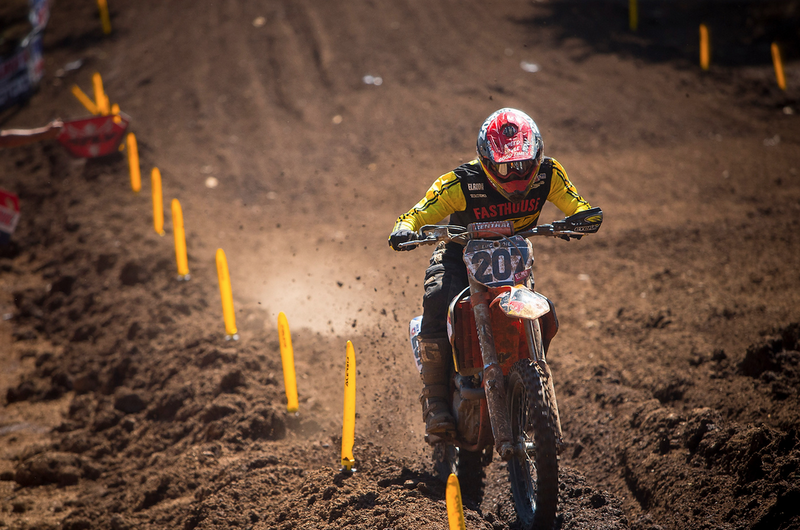 With the support of Fasthouse, Red Bull, and FMF, Collier carded a number of top-twenty finishes at Glen Helen and Hangtown before the tour ventured off for an East Coast swing. 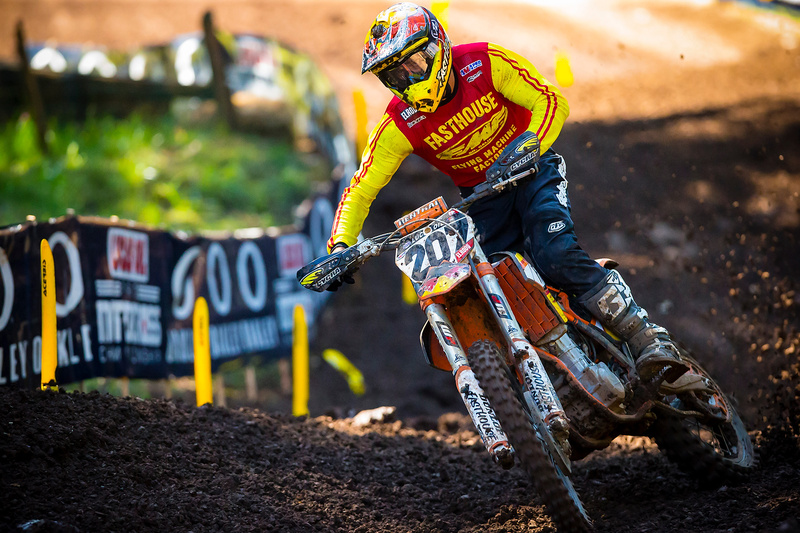 With the drive from his California home to Washougal coming in around fifteen hours, Collier and the Fasthouse crew made the trip north for another weekend in the pro ranks. We stopped by the privateer’s pit area, which featured an easy-going flock of friends around the Sprinter van, and chatted with he and Kenny Alexander about the successful summer gig.